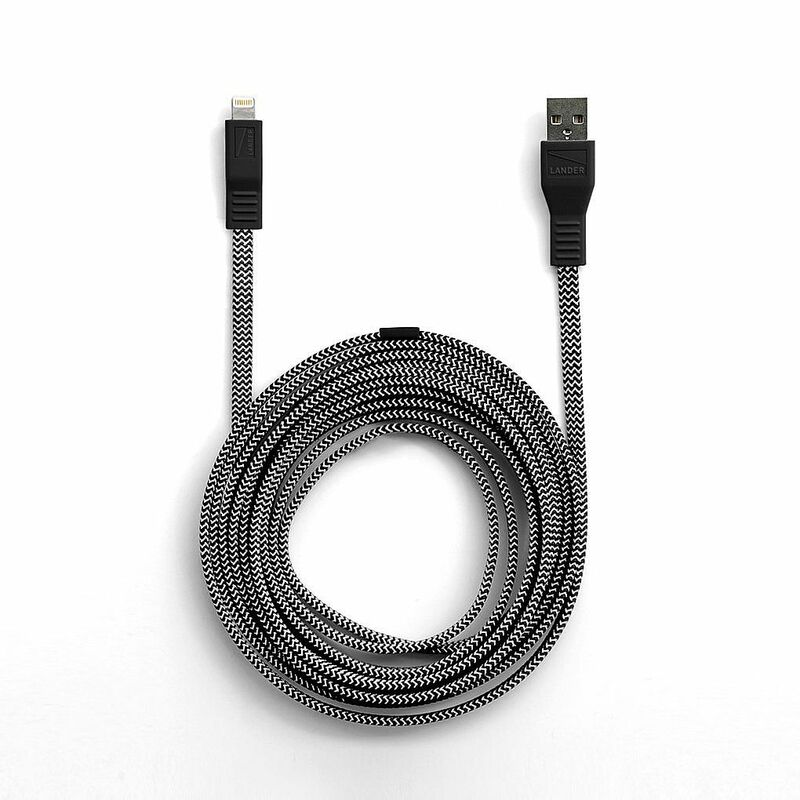 The Neve� Lightning� to USB cable is compatible with all Lightning-enabled devices, including Apple iPhone�, iPad� or iPod�. 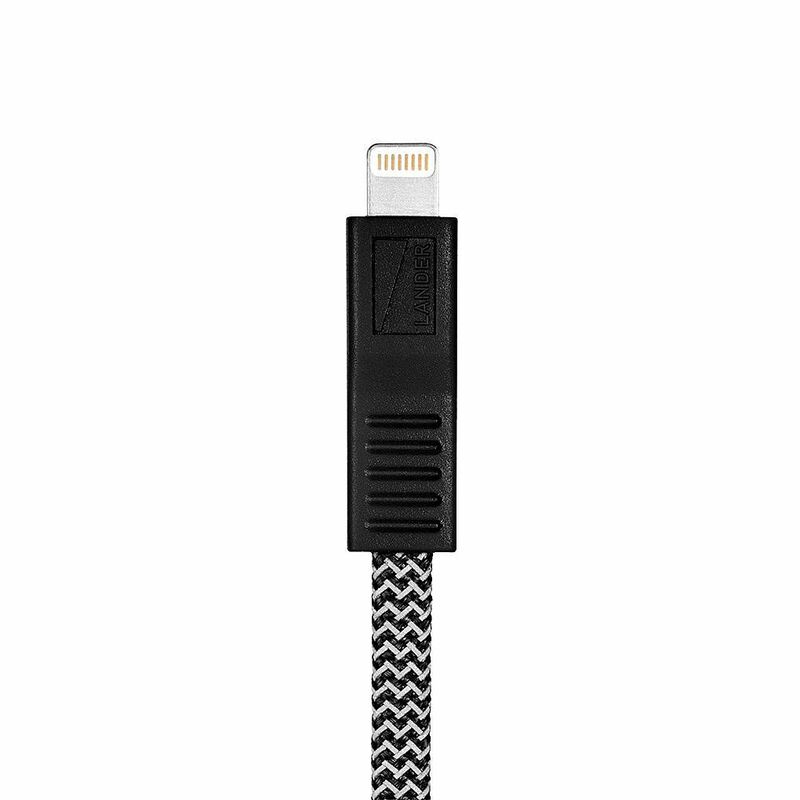 All Neve cables feature our signature Illumiweave� reflective technology that allows for quick location in the dark, and are made of durable nylon in a flat, tangle-free design. 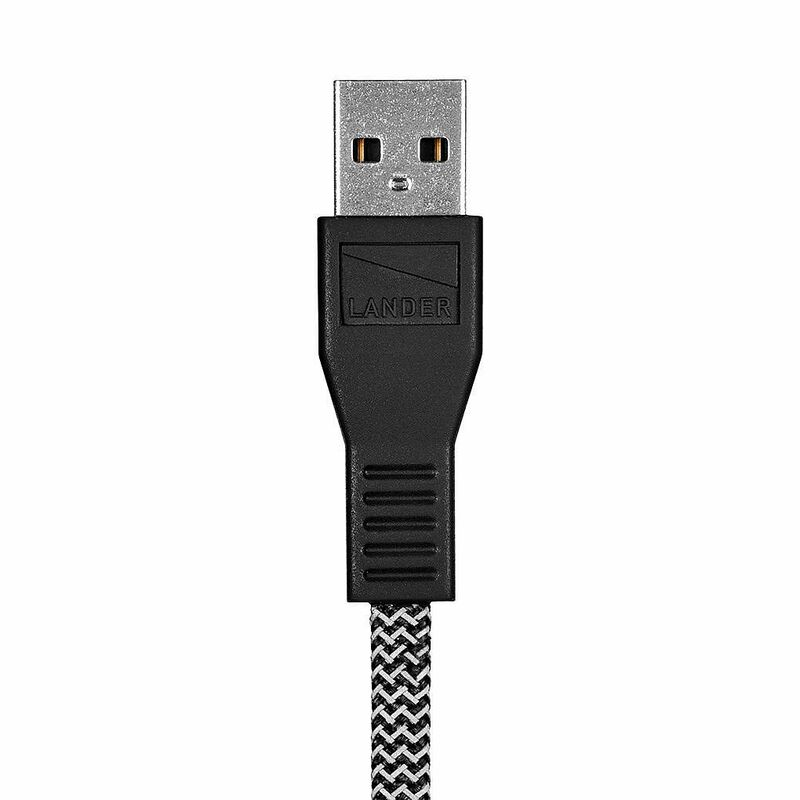 This cable is MFI Certified.